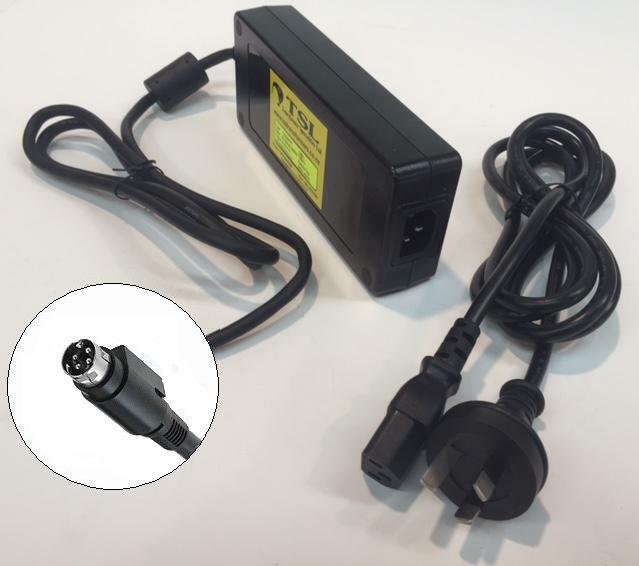 Intended applications: In-line switchmode DC power supply. Protection: Short circuit, over voltage and overload shut down. Construction: Desk top in-line power supply, ABS plastic IP40. 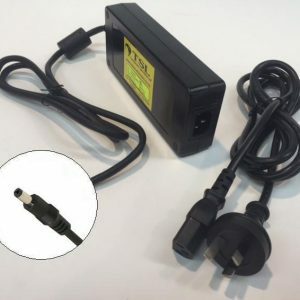 Input: NZ / AU standard mains power point connecting. Output: Flying lead with DIN 4 pin socket, 1 & 4 +ve, 2 & 3 -ve (1.0 meter). Note can be ordered without DIN plug, tinned leads only red +ve & black -ve. Operating conditions: 47~63Hz, rated ambient temp 30 deg C.